Former Liberal leader Lord Steel has said the Abortion Act is "out of date" and "badly in need of reform". He was the architect of the 1967 act to allow women in England, Scotland and Wales to have an unwanted pregnancy terminated legally. The law has not been changed since. 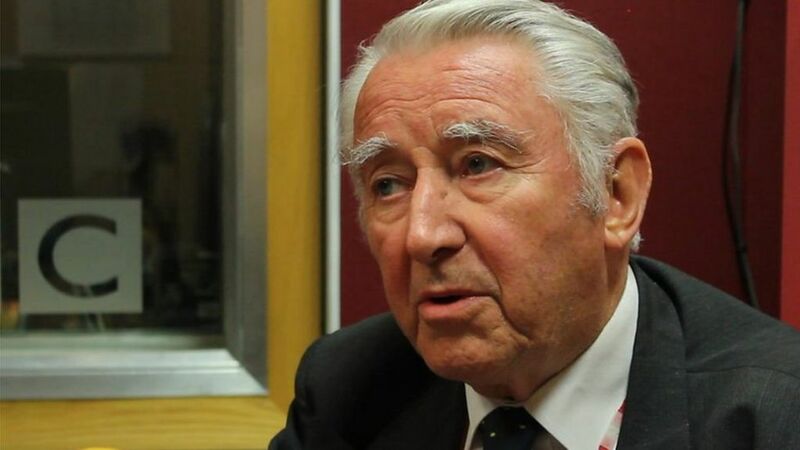 Lord Steel told the World at One's Becky Milligan "I think we should decriminalise abortion".